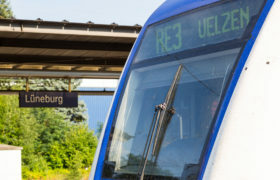 We have been connecting Northern Germany since 2003. Our yellow and blue trains whizz through Lower Saxony, Hamburg and Bremen at speeds of up to 160 km/h. 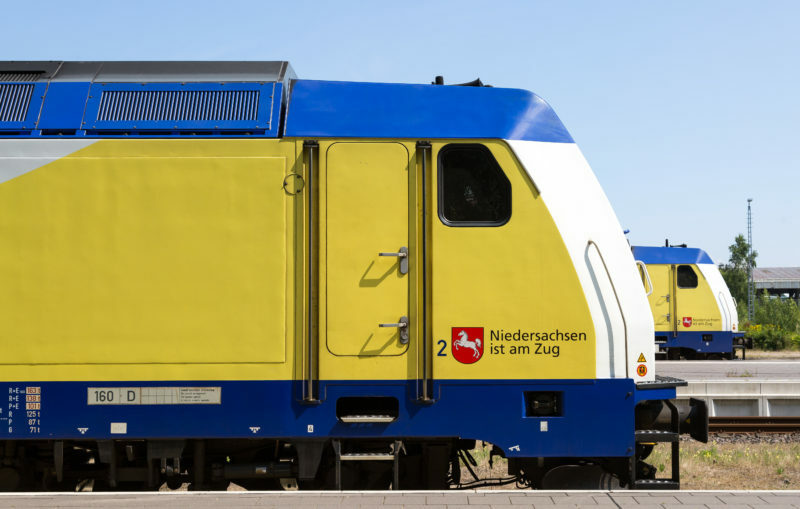 Thanks to the enormous commitment of all our staff, we are one of the largest and most successful private rail companies in Germany. 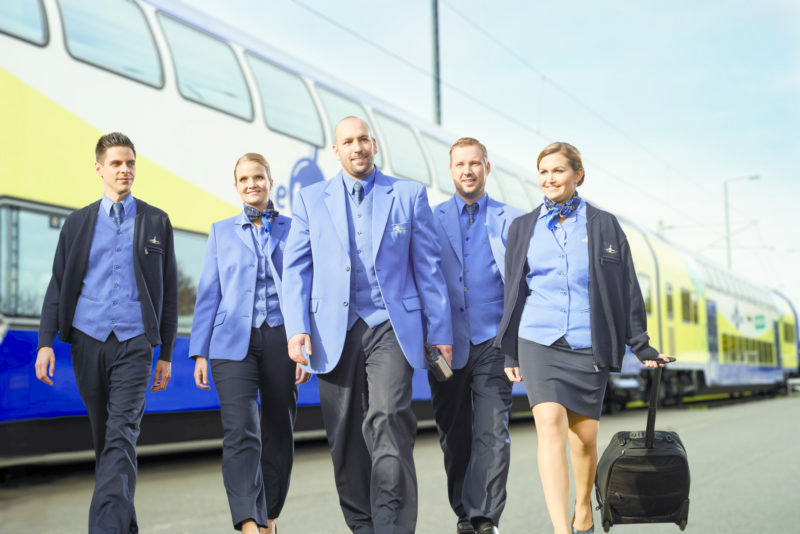 In our work we always focus on the needs of the 120,000 customers that travel with us every day. This results in ideas and innovations which have been repeatedly acknowledged and are drawing a lot of attention in the industry. For us, transparent communication and regional engagement are a part of our self-image. 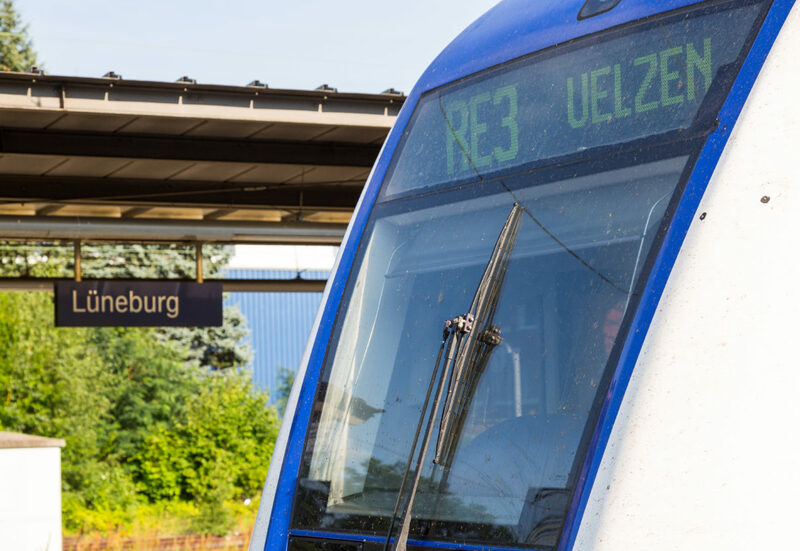 As a mobility guarantor for the people living in Northern Germany, every one of us accepts responsibility for our customers and also our fellow colleagues. We don’t just want to give the outward appearance of doing a great job. We share a feeling of openness, success and responsibility. That’s why we are passionate about playing host to the passengers on board our trains. And because of this, our passengers are some of the happiest in the whole industry. 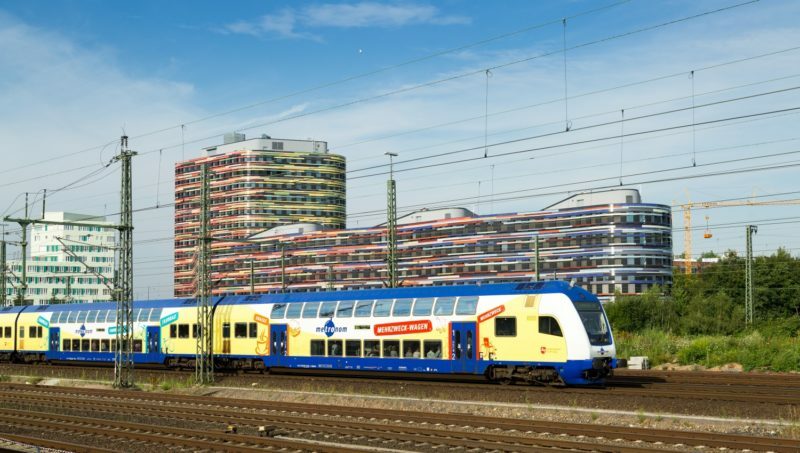 Our shareholders are NiedersachenBahn GmbH (NB), with a 73.58% share, and BENEX, with a 26.42% share. 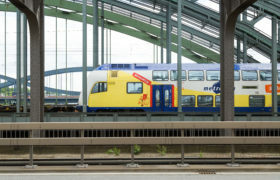 NB comprises ‘Osthannoversche Eisenbahnen AG’ (OHE), with a 41.94% share, and ‘Eisenbahnen und Verkehrsbetriebe Elbe-Weser GmbH’ (EVB), with a 27.96% share. metronom is unusual and sometimes a little quirky – a classic North German character. We live by the customer-oriented approach of our staff, both on the front lines and behind the scenes. 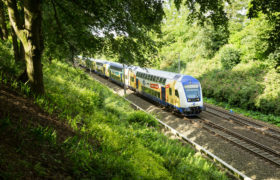 Around 500 staff members are extensively concerned with the happiness and requests of our passengers – whether they are train drivers, passenger attendants or staff in administration. Together we are working towards one goal: to guarantee travel comfort, punctuality, service, cleanliness and well-being on board. And we always maintain our North German sense of hospitality. 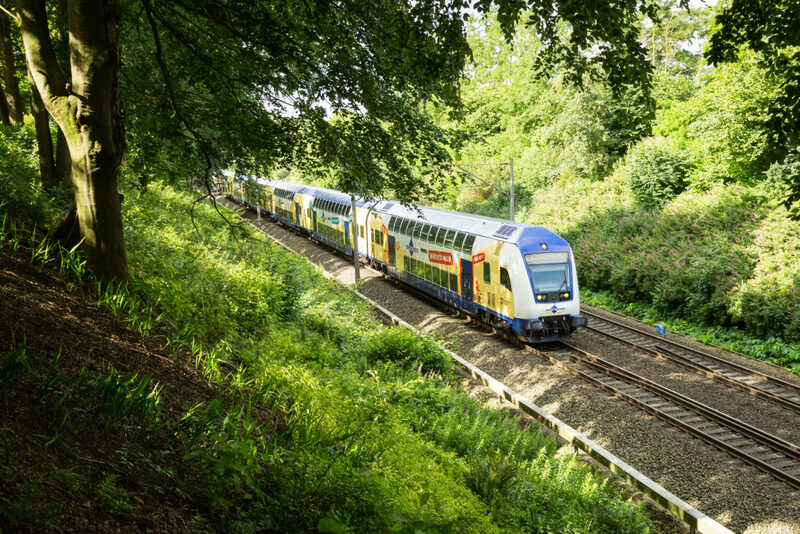 Since 2003 we have transported over 240 million passengers on over 70 million train kilometres. We have our staff to thank for the fact that everything runs smoothly in general. But especially when things don’t go to plan, a lot of responsibility rests on the shoulders of our colleagues on site. That’s why we place high demands on our employees from the very start. As early as the training stage, we place a lot of emphasis on safety and quality. Our company-specific and customer-oriented training is led primarily by training managers from within our own staff. In this way we can be sure that every member of our team is completely on board from the start. 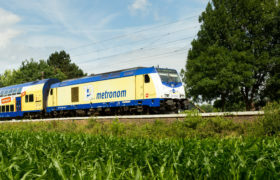 The metronom fleet comprises 37 locomotives, electric locomotives of series 146.1 and 146.2 and 220 double-decker carriages equipped with air suspension and air conditioning from the manufacturer Bombardier Transport Görlitz. 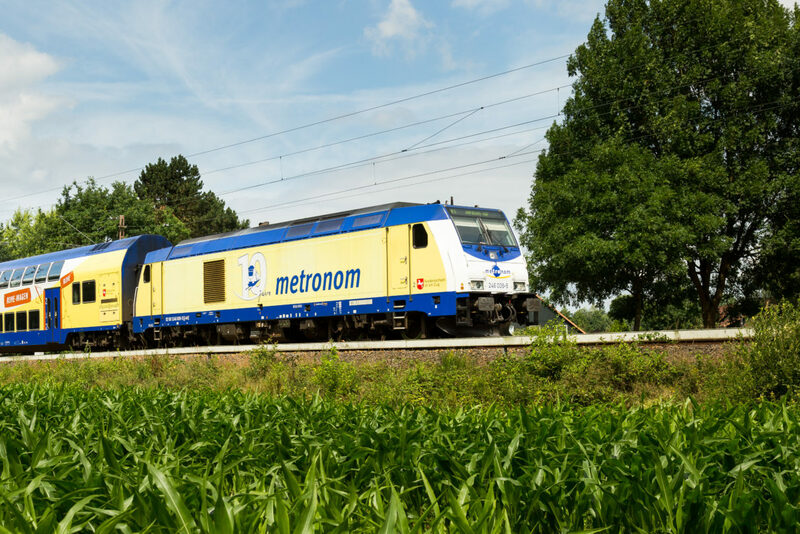 The metronom trains reach a top speed of 160 kilometres per hour. 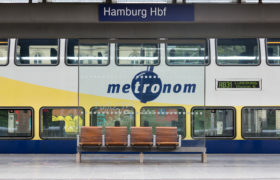 Depending on the length of the train, the metronom has between 570 and 810 seats, of which up to 70 per train are located in first class. So that you can easily familiarise yourself with our trains, they always have the same carriage order. 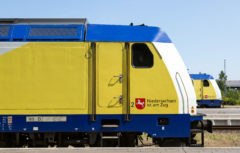 The driving carriage with the first class section is always located at the northerly end of the train.